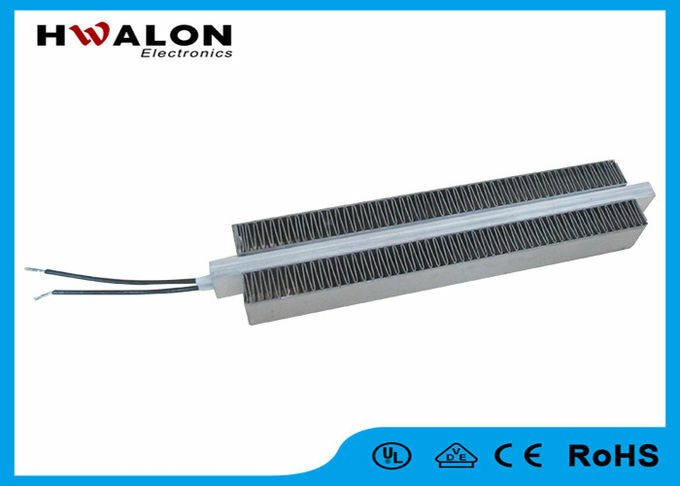 PTC fan heating element assembled with electrode plates and heat sink fins are dynamic heating element fins ensures a homogeneous heat transfer adjustable with air flowing volume. The design allows an automatic regulation of the of the heating power within certain ranges. 5. Quiet operation, no oxygenation, and open flame, secure and comfortable us. 6. Voltage surge endurable, moisture-resistant and long lifespan. 7. Aluminum is adopted as heat emission material, smooth surface, perfect contact and efficient heat emission. 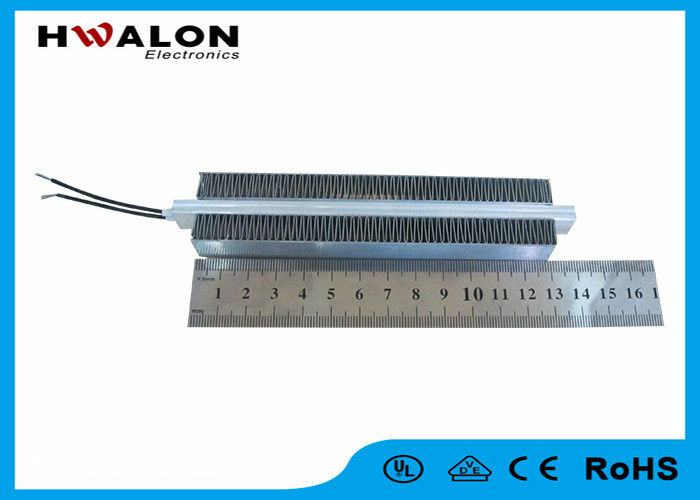 1.Fan heating element for ceramic heater fan, hair dryer, hand dryer, clothes dryer, dish dryer etc. 2.Heating plates for coffee makers, steam irons, cooking devices, facial sauna, humidifier etc. 3.Tube heating elements for curing irons, wax-warmer, glue gun, dehumidifier etc. 4.Other shapes of heating element can be used for mosquito repellent, liquid warmer, control devices etc.